Add a contemporary style to any home by introducing this fantastic Midtown Media Unit. It'd look brilliant in any home because of its simplistic yet modern design. 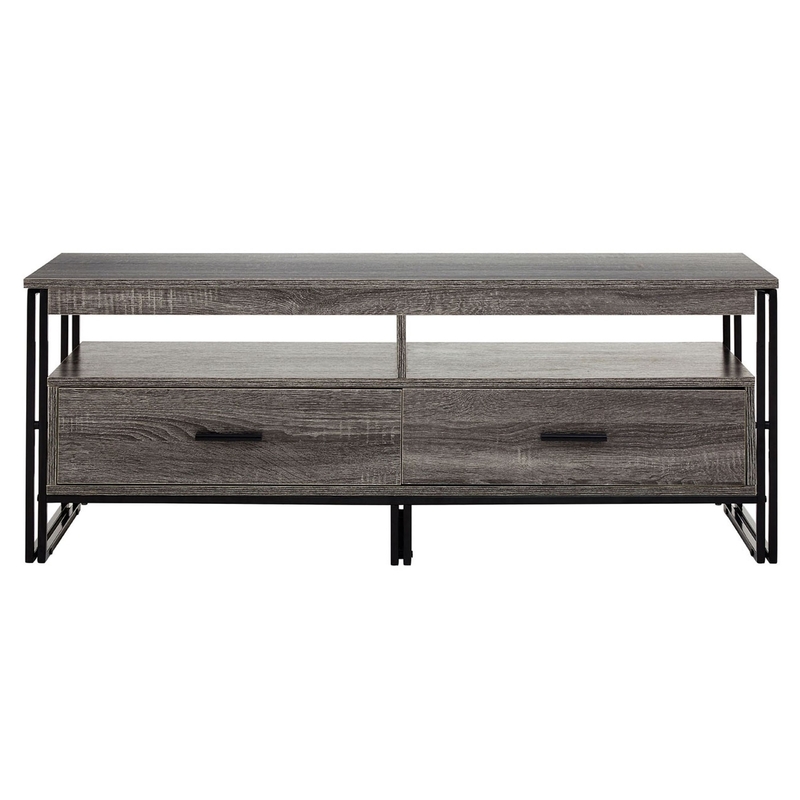 It has a gorgeous slim black metal frame that cradles a pale grey cabinet, combining into a fantastically unique TV unit.